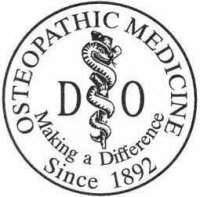 Osteopathic Physicians, also known as DOs, work in partnership with their patients and colleagues in a holistic manner. 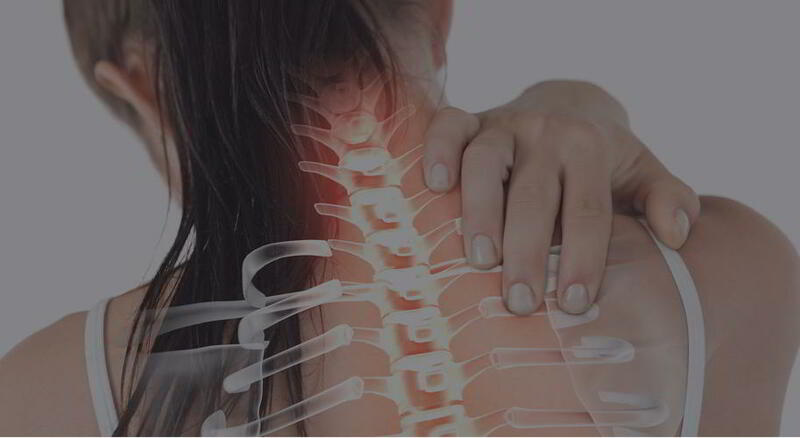 Osteopathic medicine provides all of the benefits of modern medicine including prescription drugs, surgery, and the use of technology to diagnostically evaluate and treat disease. What we also appreciate here at Bodhizone is that the Osteopathic method also offers the added benefit of hands-on diagnosis and treatment through a system of therapy known as osteopathic manipulative medicine. Osteopathic medicine emphasizes helping each person achieve the highest level of physical, mental and spiritual wellness by focusing on health promotion, disease prevention and understanding your own body. Bodhizone treats professional athletes and the US Olympic team. We can help you become the best version of yourself because at Bodhizone you don’t have to be an Olympian to get treated like one. If you need osteopathic manipulative therapy or medicine, please contact us on 212-529-5700 or you can fill in your details in the contact form below and we will get back to you. If you’re still unsure check out what our customers say about us on our written and video testimonials page.